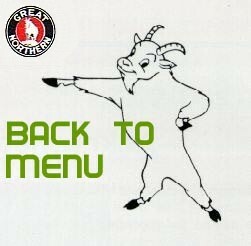 Videos on the Great Northern? 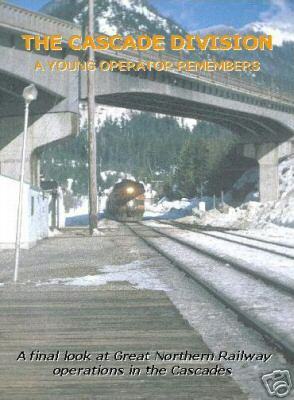 Tom Garrett produced a program entitled, "The Cascade Division -- A Young Operator Remembers". This is never-before-seen footage of Great Northern operations between Seattle and Scenic, Washington. It is 34 minutes of digitally reprocessed home movies taken between 1957 and 1971 and includes actual dispatcher conversations in the background as well as captions. The program features a train ride in a dome car on the Empire Builder from King Street Station in Seattle to the west portal of Cascade Tunnel. 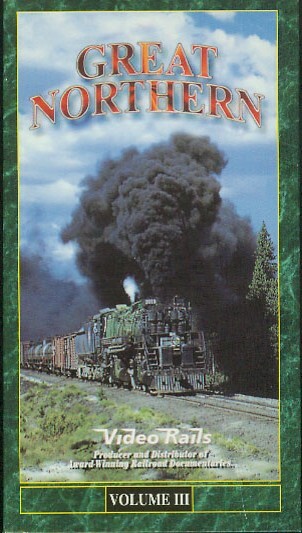 This is a "must have" for any fan of the Great Northern. Alaska - NP 1930's film about side trips by boat to Alaska, 10 minutes. From the Car Window - East to West on GN's Empire Builder 1929-1931, 15 minutes. North Coast Limited - All Pullman Train West - 1920's/1930's film, 10 minutes. Eastbound Through the US - NP 1930's film onboard the North Coast Limited, 8 minutes. 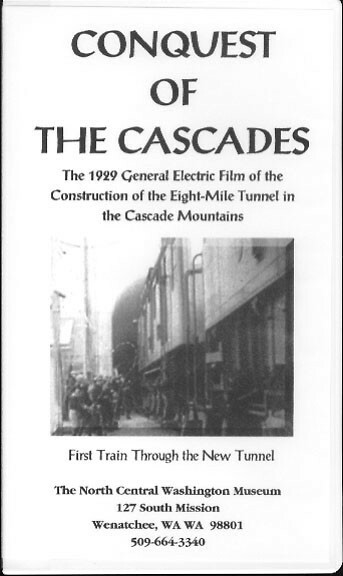 Conquest of the Cascades - 15 minute film by GE describing the construction of the new 7.8 mile long Cascade Tunnel and Chumstick canyon line change. Includes some superb footage along the old Wellington line. Vista Dome California Zephyr - CB&Q/D&RGW/WP train in late 40's/early 50's, 26 minutes. Empire on Parade - GN operations in late 1950's, 46 minutes. Mr. Dodds goes to Colorado - late 1950's CB&Q film about their newly-reequipped Denver Zephyr, 29 minutes. Lively World of Great Northern - GN late 60's big sky blue-era film about operations, 11 minutes. You can order them from the M&M Productions website or by calling 1-509-665-0801. 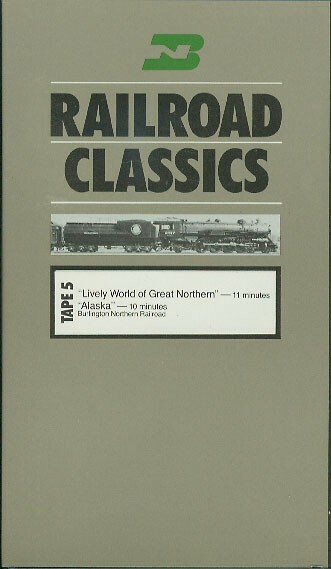 Pentrex sells a three volume set entitled, "Video Rails - Great Northern Volumes I, II & III". The catalog numbers are CC011, CC012 & CC013. Each tape is 45 minutes long, is about 99% color and costs $29.95. All three tapes are taken from 8mm film shot by Anthony DeRosa over a 40 year period (so it's a little shaky), but still a good archival (and color) record to see. 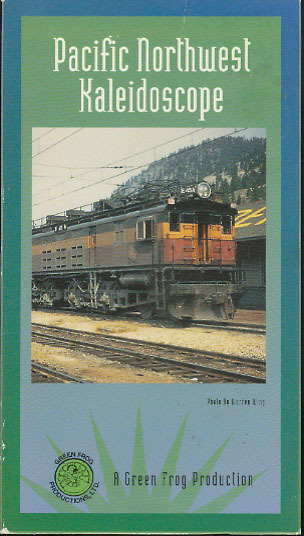 Volume I is Iron Ore operations (mostly steam). You can order them from Pentrex online or by calling 1-800-950-9333. 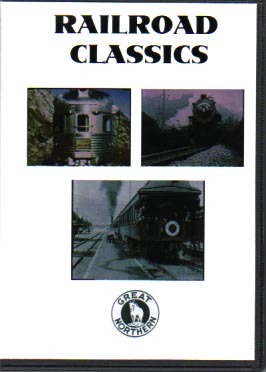 In the mid-1980's, Burlington Northern opened their film archives and offered these five videos for sale. It was a collection of GN, NP, CB&Q and early-BN produced films. I don't believe BNSF is offering them for sale anymore, but you may be able to find them on Ebay. 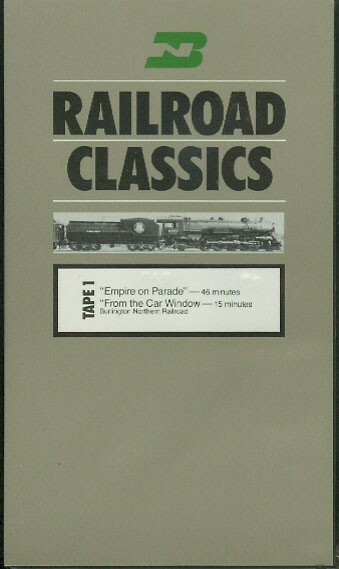 Tape One is "Empire On Parade" (GN operations in late 1950's, 46 minutes) and "From The Car Window" (East to West on GN's Empire Builder 1929-1931, 15 minutes). 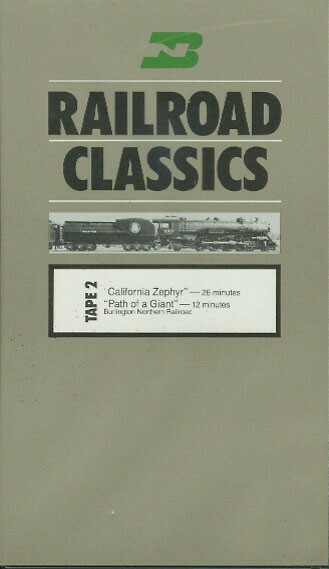 Tape Two is "California Zephyr" (CB&Q/D&RGW/WP train in late 40's/early 50's, 26 minutes) and "Path of a Giant" (BN pre-Operation Lifesaver safety film, 1970's, 12 minutes). 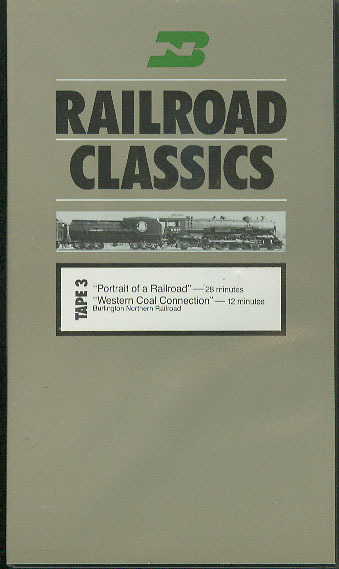 Tape Three is "Portrait of a Railroad" (BN 1970's film about operations, 28 minutes) and "Western Coal Connection" (BN 1970's film about construction of Gillette-Orin coal line, 12 minutes). Tape Four is "Transcontinental Railroad" (NP 1930's film onboard the North Coast Limited, 8 minutes) and "Mr. Dobbs Goes To Colorado" (late 1950's CB&Q film about their newly-reequipped Denver Zephyr, 29 minutes). Tape Five is "The Lively World of Great Northern" (GN late 60's big sky blue-era film about operations, 11 minutes) and "Alaska" (NP 1930's film about side trips by boat to Alaska, 10 minutes). "Pacific Northwest Kaleidoscope" is a mostly-Milwaukee Road footage film with bits of GN, NP, UP and BN trains shown for good measure. There is also rare Seattle Trolley system and Yakima Valley electric footage as well. From 1950's and 1960's 16mm color film taken by Ted Carlson and Maynard Lange with stereo sound by Elwin Purrington. 60 minute tape in color by Green Frog Productions online or at 1-800-227-1336. 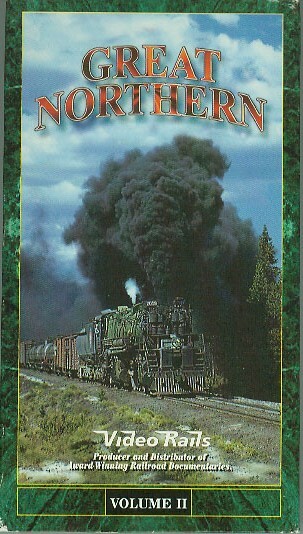 "Railways of the North West & the BN" is produced by Herron Rail Video online or at 1-800-783-3886. It is mostly a composite of video lifted from the BN Railroad Classics tapes, interviews and other sources. "Conquest of the Cascades" was produced by M&M Productions, East Wenatchee, WA at 1-509-886-5139 and is also available from the North Central Washington Museum, Wenatchee, WA at 1-509-664-3340. A 15 minute film by GE describing the construction of the new 7.8 mile long Cascade Tunnel and Chumstick canyon line change. Includes some superb footage along the old Wellington line. 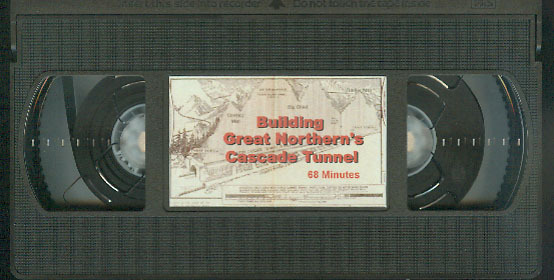 "Building the Great Northern's Cascade Tunnel" - 68 minutes with photos and narration by Paul Piper, Bill & Mary Video Productions, 3809 NE 35th Avenue, Portland, OR 97212-1824. Interviews a gentleman who worked on the new (1929) Cascade Tunnel as they go through a scrapbook of photos taken at the time. "Rob Quist Empire Builder Intro & Me Loving You - Music Video" - 8 minutes. Promotional video from Amtrak Empire Builder Product Line (not for sale). 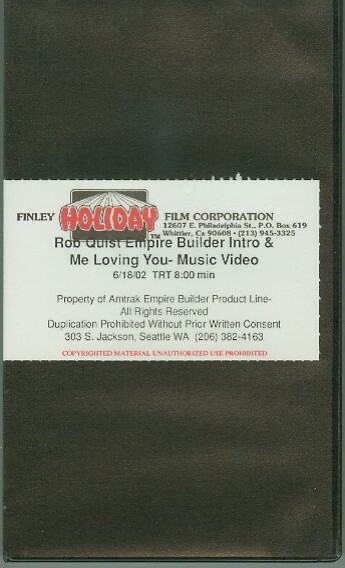 Montana musician Rob Quist talks about the Empire Builder's 70 years of history, then follows with a music video entitled "Me Loving You" filmed onboard, trackside and from helicopter in this 1999 tape. 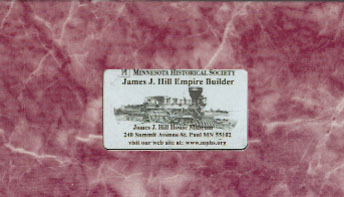 "James J. Hill Empire Builder" is produced by the Minnesota Historical Society for use at the James J. Hill mansion at 240 Summit Avenue, St. Paul, MN. It is a ten minute film about the life and times of Jim Hill which is shown during the tour of the Hill mansion. 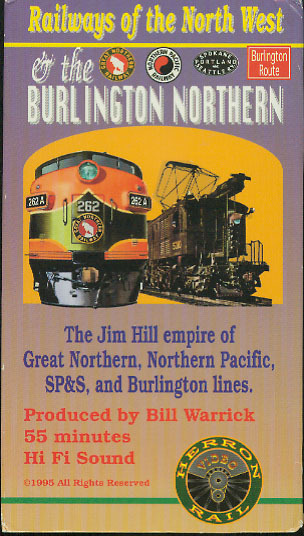 "Empire of the North" - 91 minutes of the history behind the Burlington Northern merger. Lots of GN, NP and CB&Q footage. Produced by Charles Smiley Presents.